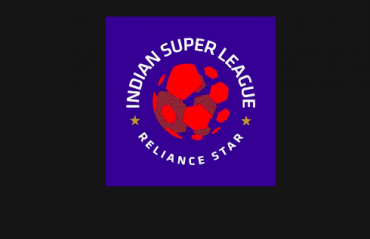 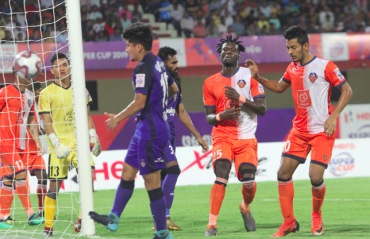 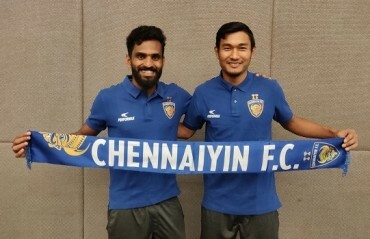 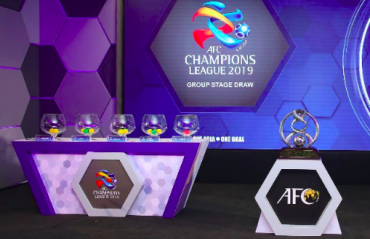 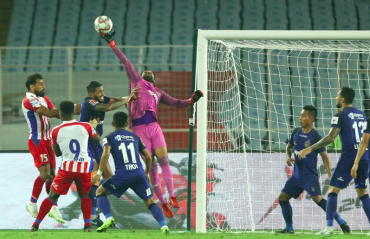 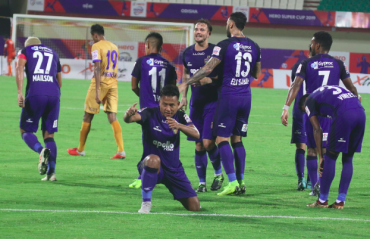 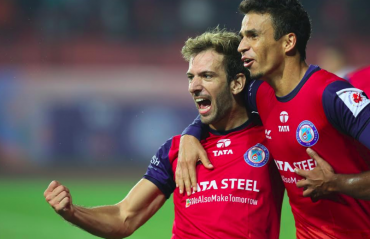 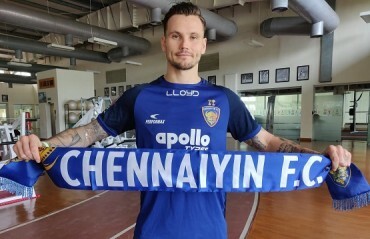 The two-time ISL champions will be returning to Chennai on the night of September 22 and will begin their title defence with an away match against Bengaluru FC on September 30. 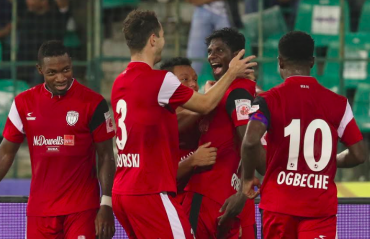 “Pre-season has been fantastic for the boys and myself along with the entire coaching staff. 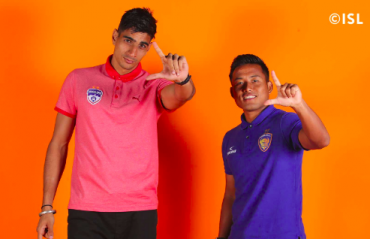 The squad has worked really hard on their fitness, with all the new boys grasping things very quickly. 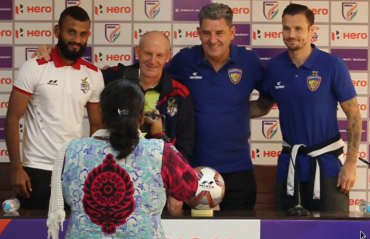 It has also been a great learning curve for the boys from our B team who have travelled and train with the senior boys. 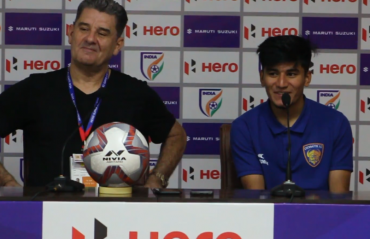 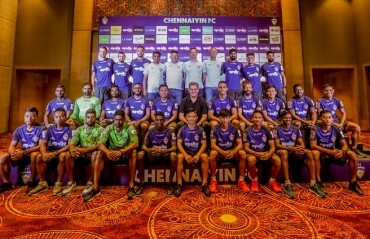 The weather in Malaysia is the perfect precursor to what awaits us back home in India, with the boys raring to go for the new season,” said CFC Head Coach John Gregory. 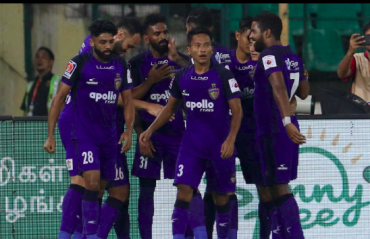 Up next was Felda United on September 7, which saw a few players rested and a number of B team boys getting an opportunity. 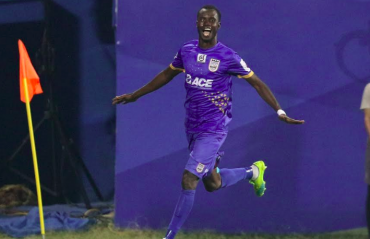 Trailing in the second half, it was Dutchman Gregory Nelson who equalized in stoppage time with a well-worked goal. 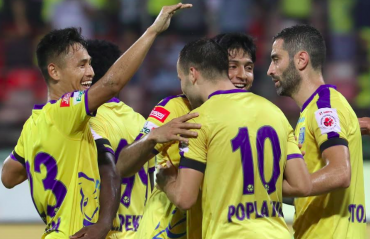 CFC’s final pre-season game in Malaysia was on September 10 which was a hard-fought 2-1 defeat against Malaysian top tier outfit Terengganu FC. 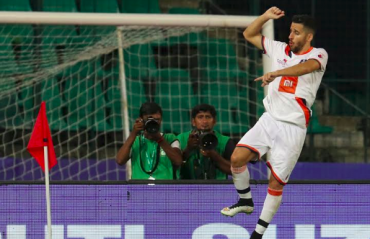 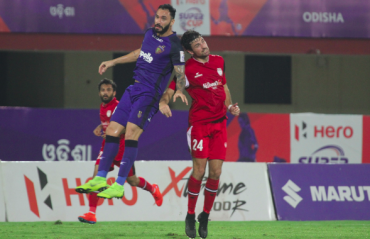 New signing Carlos Antonio Salom scored Chennaiyin’s goal from the spot.